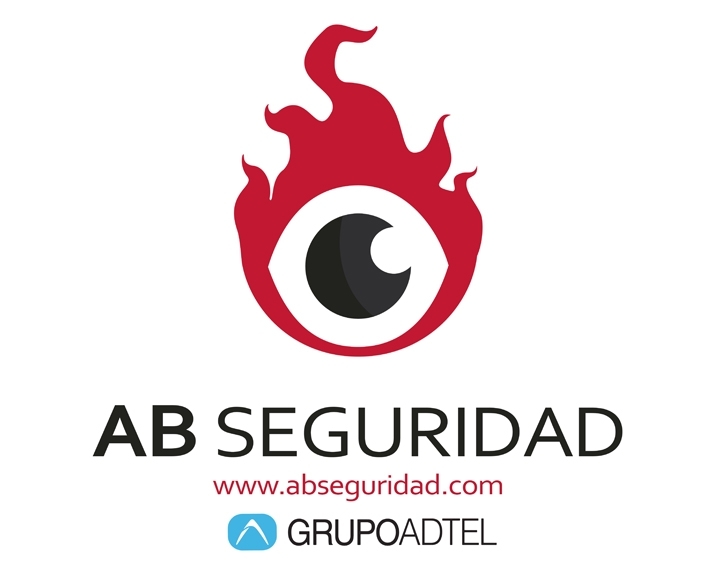 AB Seguridad, a company specialized in the security sector, is incorporated into the GrupoADTEL family. With more than 30 years of experience in its sector, AB Seguridad offers solutions in the field of protection against intrusion, access control, fire protection, video surveillance and integration of security systems. The union and collaboration of the companies of the GrupoTTEL with AB Seguridad allows us to take advantage of the convergence of technologies in the field of security, telecommunications and audiovisual to offer a greater capacity of services and solutions to our customers. We take this opportunity to announce the presence of AB Seguridad-GrupoADTEL at the next “Security Forum” fair that will take place in Barcelona on May 30 and 31 to present the security and telecommunications product line.